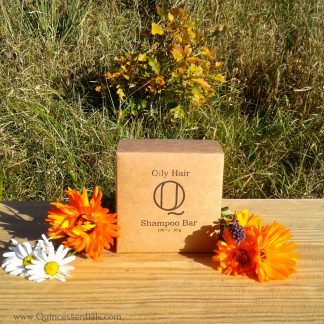 Our Dry Scalp Shampoo Bar is the zero waste, no plastic solution specially formulated for dry and irritated scalp. 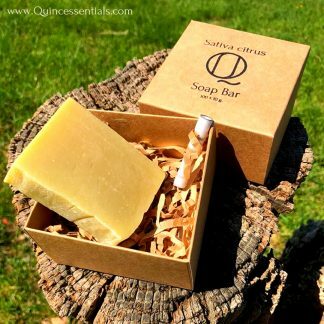 A solid shampoo bar will last as long as 3 to 4 bottles of shampoo. Say no to plastic bottles, chemical detergents and watered down shampoo with our handcrafted solid shampoos. Solid shampoo bars are an amazing zero-waste alternative to bottled shampoo. 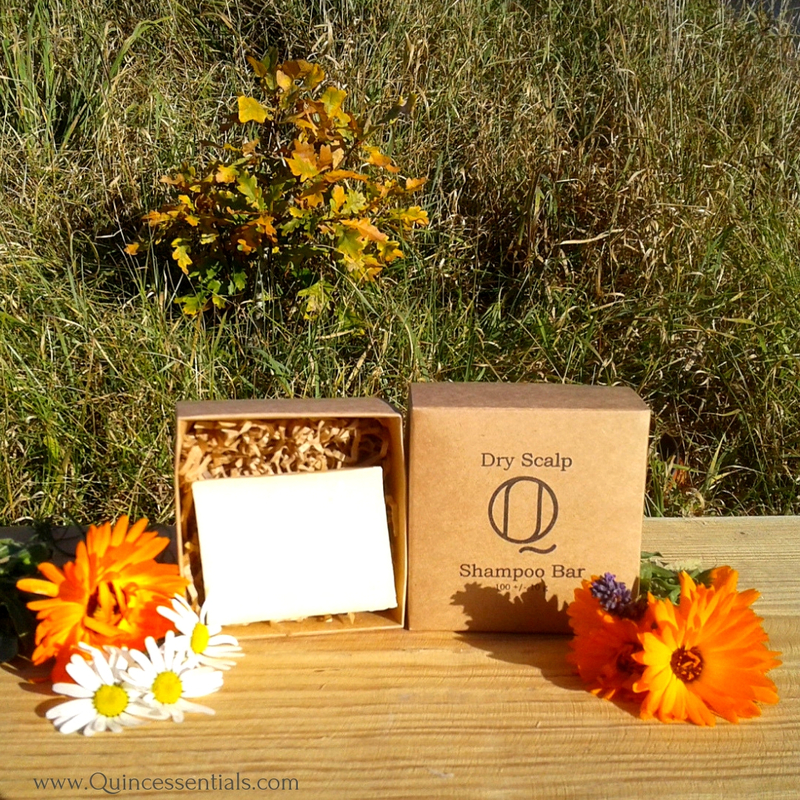 Our Dry Scalp Shampoo Bar is made with all natural 100% vegan ingredients. 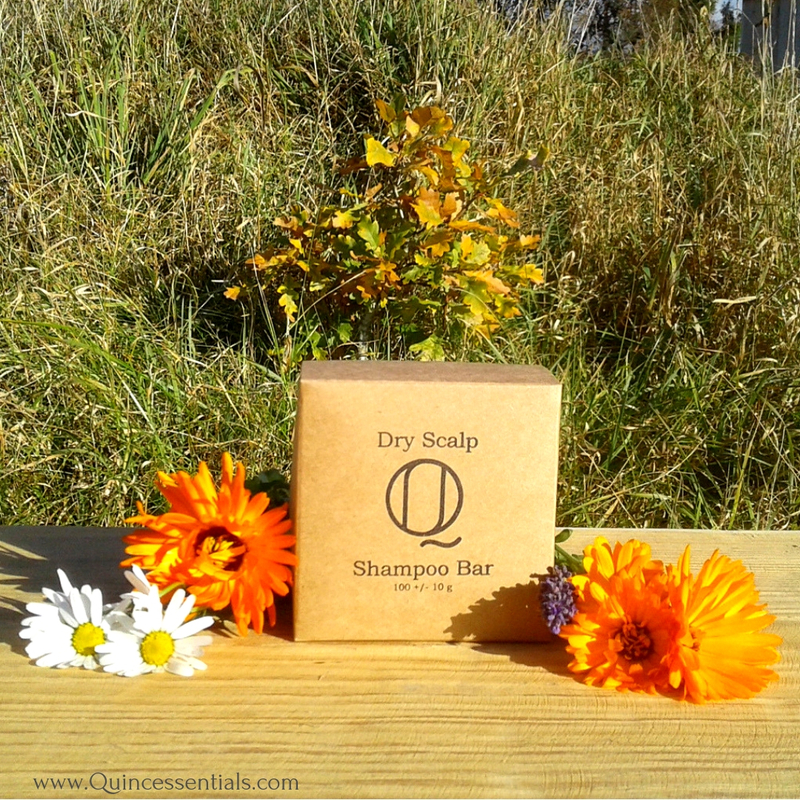 Specially formulated to care for your scalp and hair. Apricot kernel oil moisturizes, nourishes and regenerates damaged hair. 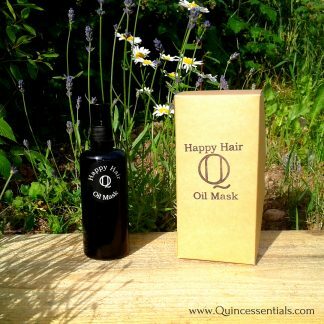 It helps to rebuild split ends, strengthens hair follicles and smooths your hair. It not only seals in the moisture, but it also absorbs small amounts of water from the air’s humidity to help maintain that barrier of hydration inside the strand and scalp. Apricot oil leaves hair soft, shiny, and keeps the strands well-nourished and moisturized. Castor oil which are added after the saponification occurs hardly need an introduction when it comes to its benefits in hair care. Scalp irritation is mostly caused by bacterial and fungal inflammation. Castor Oil has antibacterial, anti-inflammatory and anti fungal properties. 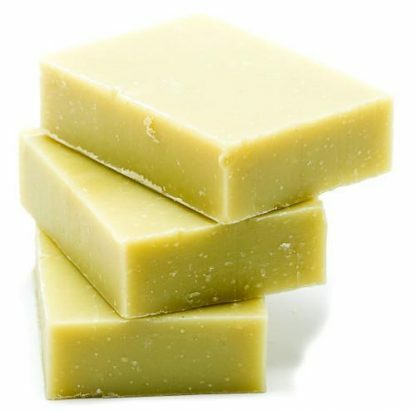 It also nourishes the scalp and strengthening the roots. 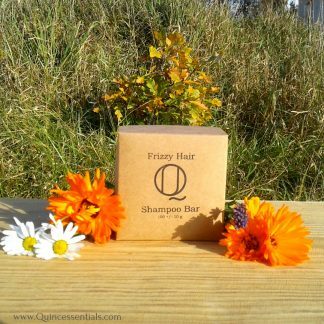 Geranium oil helps to protect you from free radicals, keeping hair and scalp strong and healthy. Studies have shown that Geranium essential oil contains antiseptic and antibacterial properties which inhibit the growth of bacteria. 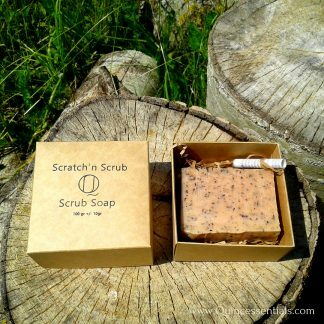 Making it an effective ally when it comes to dealing with skin problems, such as allergies, irritation and inflammation. Rosemary essential oil helps to treat both dry and dull hair and can help prevent split ends. Studies have also found it stimulates the hair follicles and hair growth. Beyond stimulating hair growth, rosemary essential oil is used to prevent premature graying and dandruff. 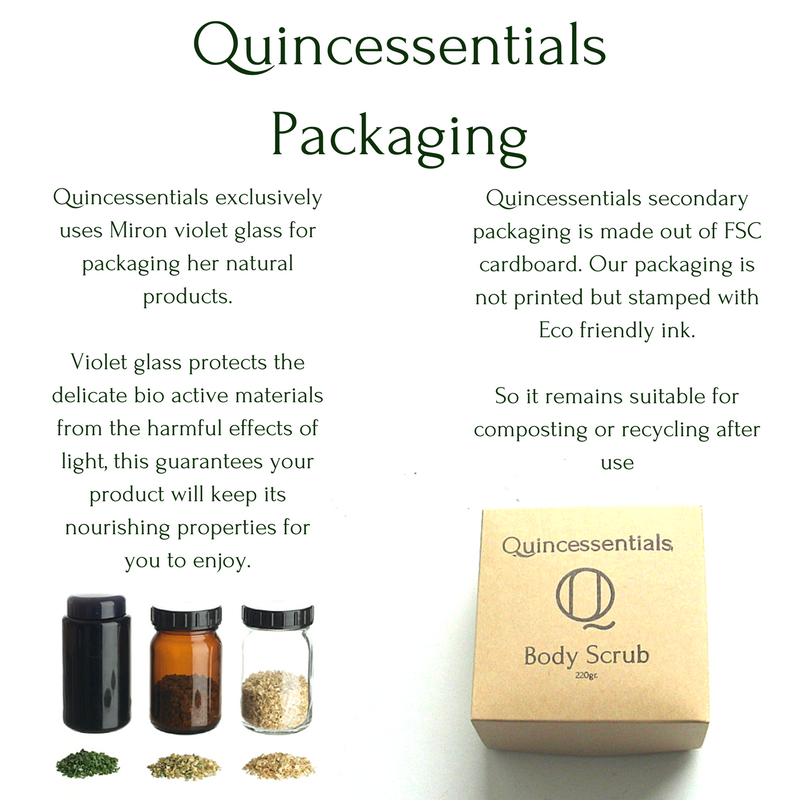 Lavender is well known for its excellent skincare properties, when it comes to hair care it is equally impressive. Lavender oil will help to restore the delicate balance of the scalp for healthy skin and hair. 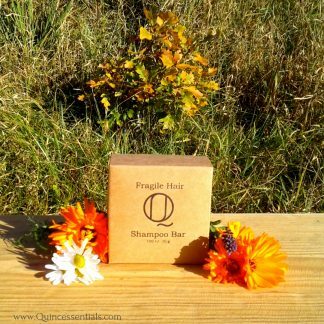 Lavender has also shown to increase the number of hair follicles for a thicker head of hair.